RF-4E Phantom low and fast! 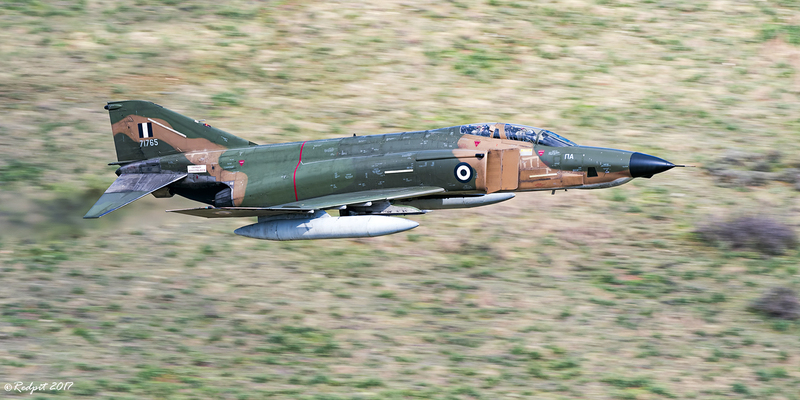 An RF-4E Photo Phantom of the HAF in intruder mode back to the days when they were still soaring in the skies and their cameras were analogical film cameras! Nice to see one of these old birds again, especially in such a sharp and well-composed photo. Nominated. Thank you guys for your nominations and comments! I feel honoured.